 Established in 1987, Premier Printers are a progressive printing company based in Bury St Edmunds, Suffolk. We have a vast experience in both lithographic and digital printing spanning over 30 years and continue to use and develop new ideas within the printing industry. Our print house consists of a wide range of litho and digital presses, offering a variety of printing solutions and finishes. At Premier Printers, we pride ourselves on being a one-stop-shop for all our clients’ needs. Unlike large online business models, Premier Printers offer a close client relationship, giving the very best advice on how to achieve the perfect final project, whilst ensuring it will be completed on time. We cover all your printing needs! Offset Lithography is the ideal method for larger quantities,. The image is burnt onto a metal plate using a laser, which is then loaded onto the printing press. This image is then transferred (or offset) onto a rubber blanket and then onto the printing surface. The process relies on the repulsion of oil and water; the image to be printed gets ink from rollers, while the non-printed area attracts a film of water, so it remains ink-free. 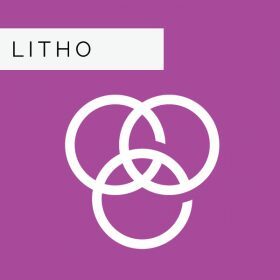 Our team at Premier Printers are here to guide you through the pros and cons of litho printing, so please feel free to get in touch with any questions. Digital printing is the ideal method for smaller quantities. The greatest difference between digital printing and lithography is that there is no requirement to produce printing plates with the digital method. The result is a quicker turnaround time and lower set up costs. 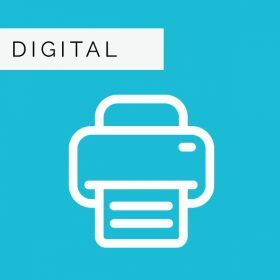 Our team at Premier Printers are here to guide you through the pros and cons of digital printing, so please feel free to get in touch with any questions. Premier Printers are based in Bury St Edmunds, which means that we are well placed to serve businesses across Suffolk, East Anglia and beyond. Innovation and creativity is at the heart of everything we do. We not only help you create eye-catching marketing material, we also produce the final printed product. 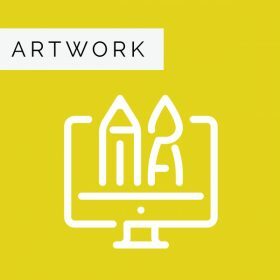 We have the experience and skills to successfully deliver your creative projects whether you are a small start-up, charity or a large organisation. We are passionate about what we do and would love to hear from you whether you need business cards, brochures, leaflets or something entirely different.